Check out this "Batman Humor" video. It's pretty clever, extremely funny, and very well edited. 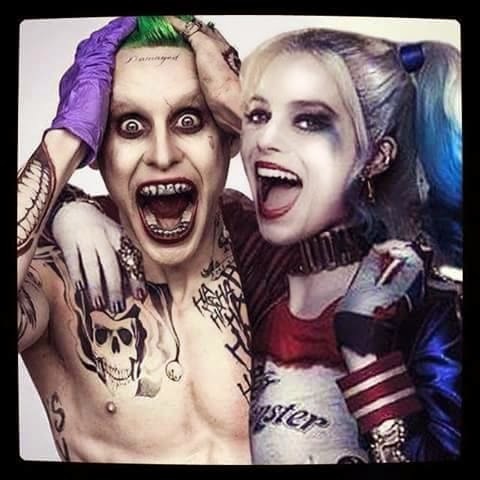 JACK NICHOLSON (1989 Batman Movie Joker) Reacts to Jared Leto's JOKER from the new SUICIDE SQUAD movie, ha ha!